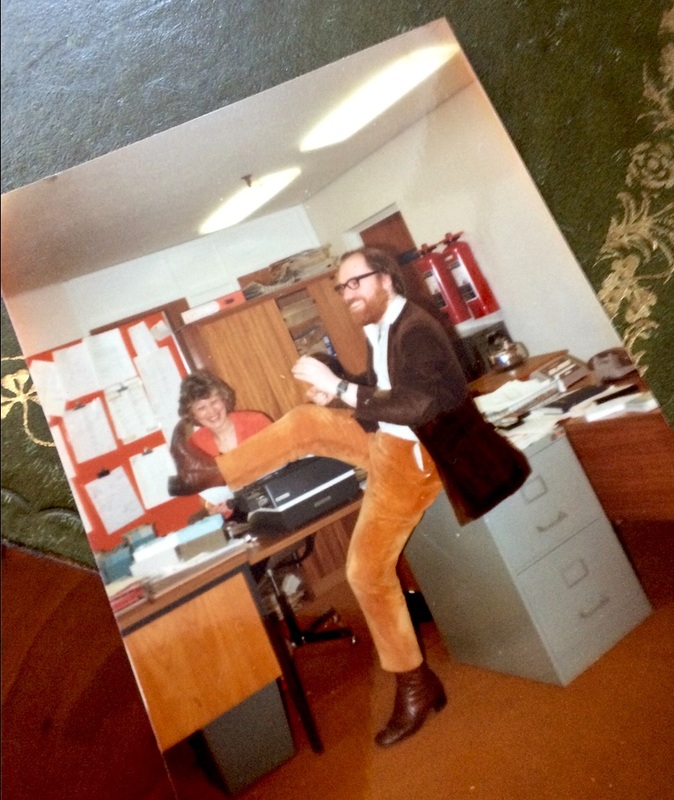 A photo of me in the ATV promo office in the 1980s. Last night, I went to bed early, but kept waking up with an erratic cough, so I am just as tired as I was when I went to bed. One benefit of constantly waking up, though, was that I remembered a dream. Regular readers of this blog will know I am semi-obsessed with NOT remembering my dreams. Once upon a time, there was no single ITV in Britain. It was a network of 15 independent companies with geographically separated franchised contracts. For around 20 years, I worked in TV promotions – writing and producing programme trailers – for Anglia, ATV, Central, Granada, HTV, LWT, Southern, Thames, TVS, Yorkshire and for a centralised ITV unit. I also worked on programmes – for example, the ITV Saturday morning children’s show Tiswas, produced by ATV in Birmingham. Over those 20 years in Promotion Depts, I worked on very short-term contracts – perhaps a week, perhaps two, very rarely more than three weeks, although I did once work at Granada TV in Manchester for around six months solid on a series of rolling contracts none of which (from memory) was more than three weeks long. 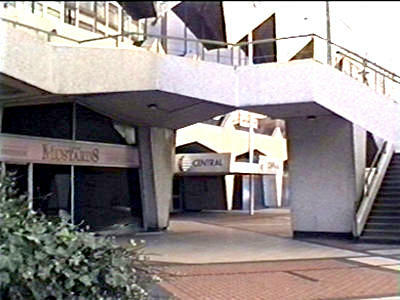 Last night, I dreamt I arrived in the ATV/Central ITV building in Birmingham at the start of a new contract (I had been there before lots of times) and went to the open plan Promotions Dept office at Granada TV in Manchester. The Promotions boss from Anglia TV in Norwich was there. He was distracted and asked me to record some programme. “Look it up on the list,” he told me. But I had not been there for a while and did not know which list nor where they kept it. All the Promotion Depts at the fifteen ITV companies were organised slightly differently and even one department in one company might have changed its system between my visits. A couple of people I knew from HTV got chatting to me and, when I looked at myself in a mirror, there was a small black plastic comb stuck in the left side of my long, thick, black hair. I have never had black hair though I did once have hair. It was never thick. I think, in my dream, I may have stolen the hair from Dave Davies of The Kinks, as I saw the Kinks’ tribute musical Sunny Afternoon a couple of weeks ago in London. How did that comb get there? I thought. It must have been there since London and now I am here in Cardiff. There was dust on the front of my black pullover where I had cleaned the lenses of my spectacles. Then the fastening of my gold-coloured (but actually brass) watch strap was not working. “Where’s the nearest place I can get a new watch strap?” I asked the couple from HTV in Cardiff. And then I woke up in my bed in Borehamwood. What must have triggered my dream was that, yesterday, I was sent photos of the demolition of the ‘new’ ATV/Central ITV building in which I made promotions and in which I worked on Tiswas and The (originally Big Daddy’s) Saturday Show. It was a new and fairly modern-looking building when I worked there. Now it is being demolished. At one point, I had worked there in Birmingham on The Saturday Show programme while simultaneously producing Children’s ITV continuity links in London. There has been a lot of overlapping in my life, a bit like a dream.